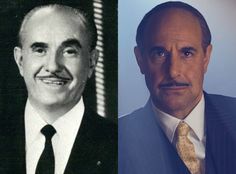 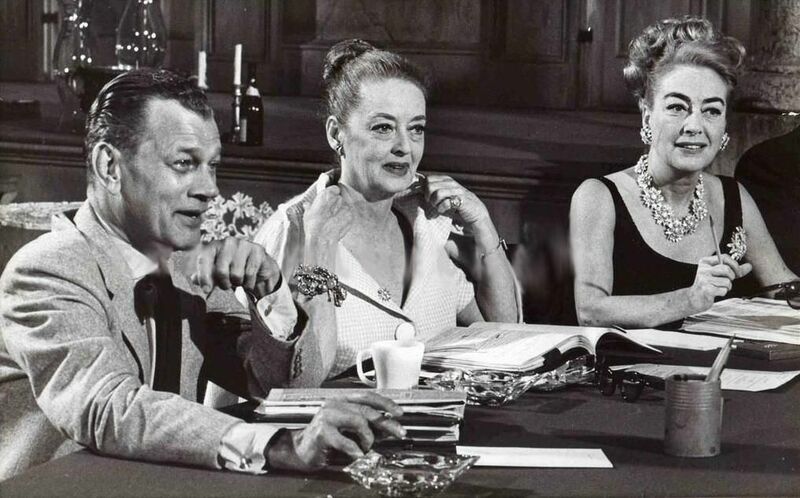 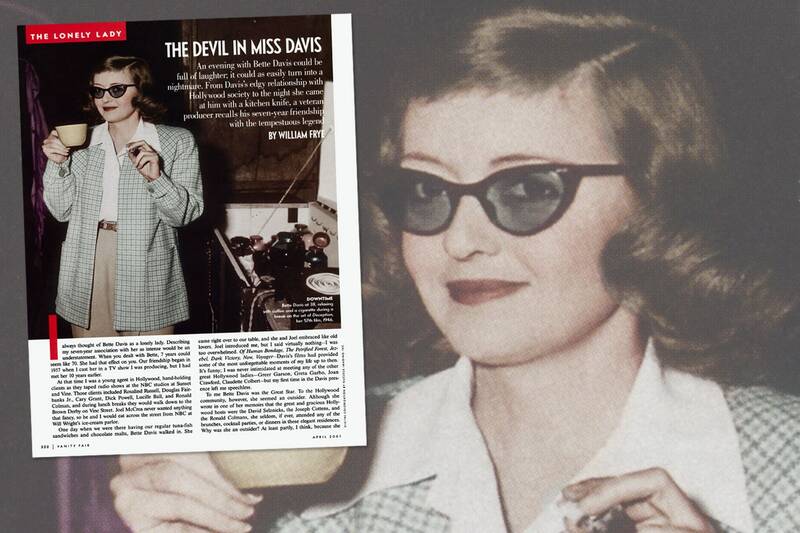 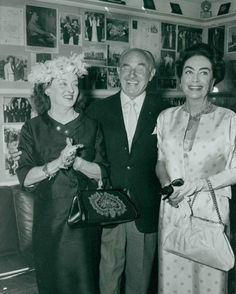 From left to right: Bette Davis, Jack Warner, and Crawford, c.1962. 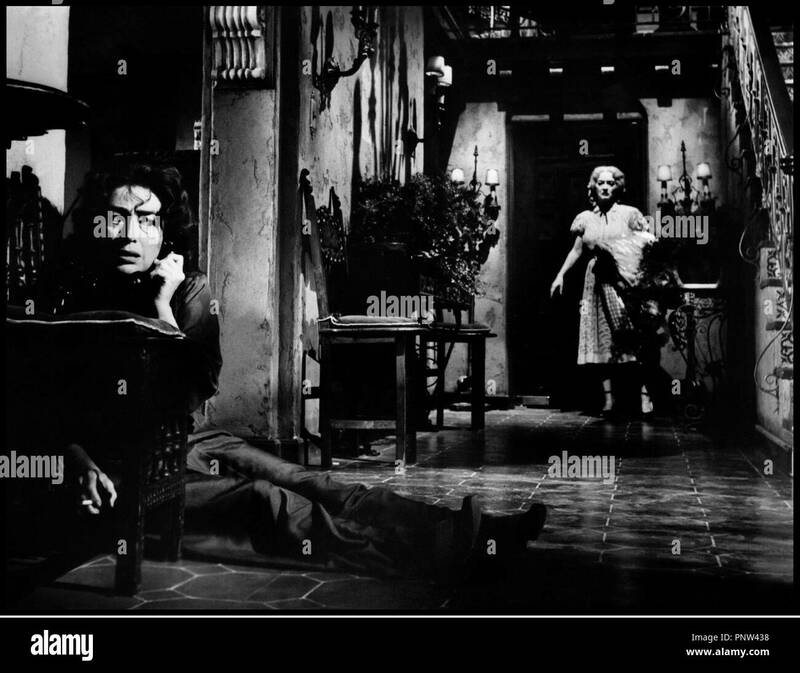 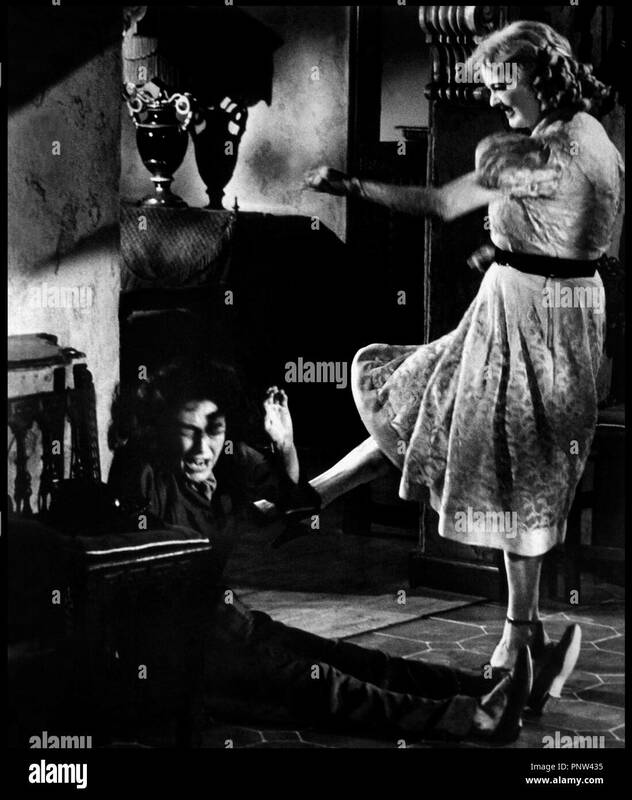 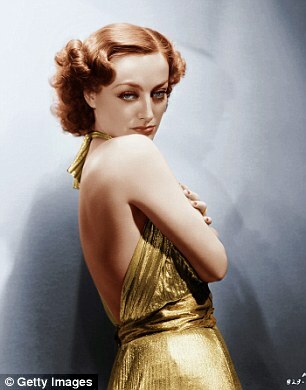 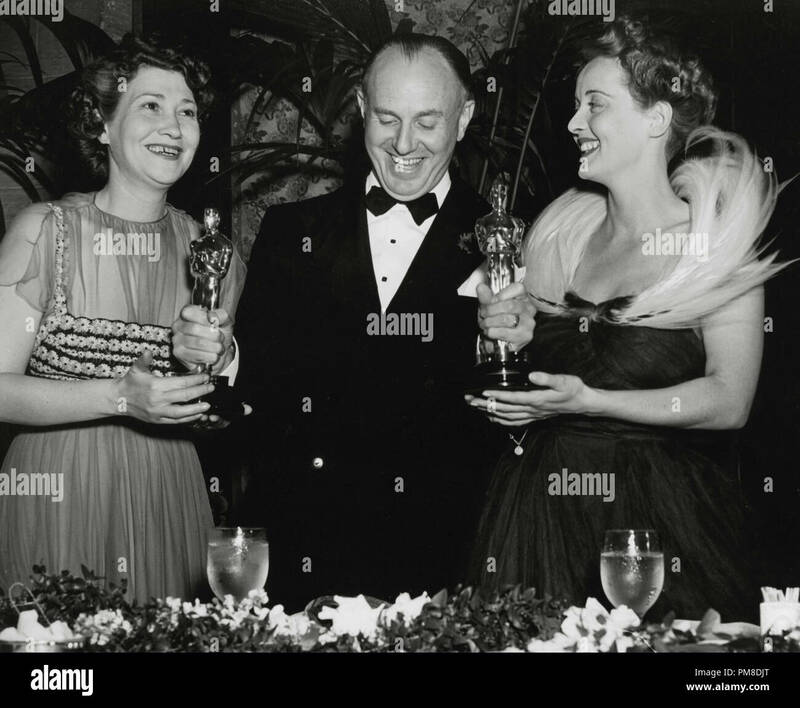 From the Hulton Archive/Getty Images. 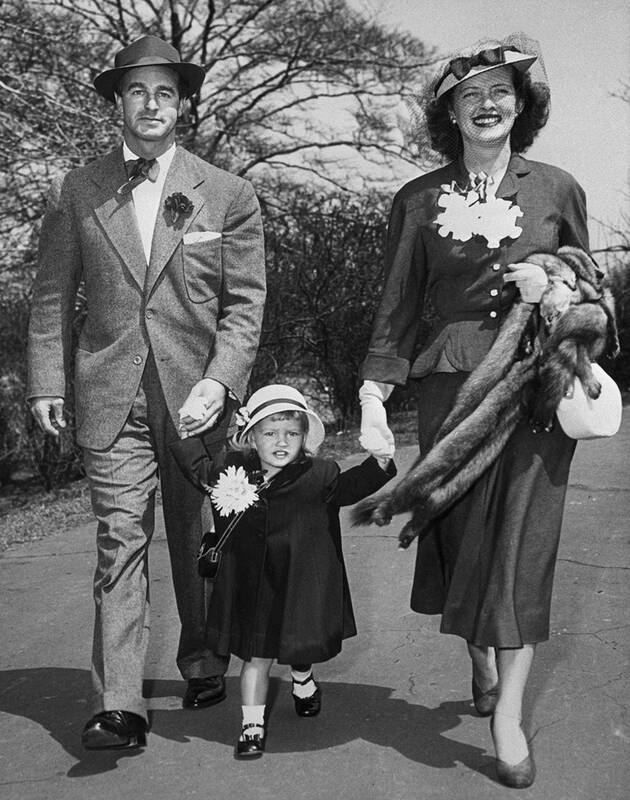 Bette Davis, daughter B.D., and husband William Grant Sherry walk through New York's Central Park in their Easter best in 1949. 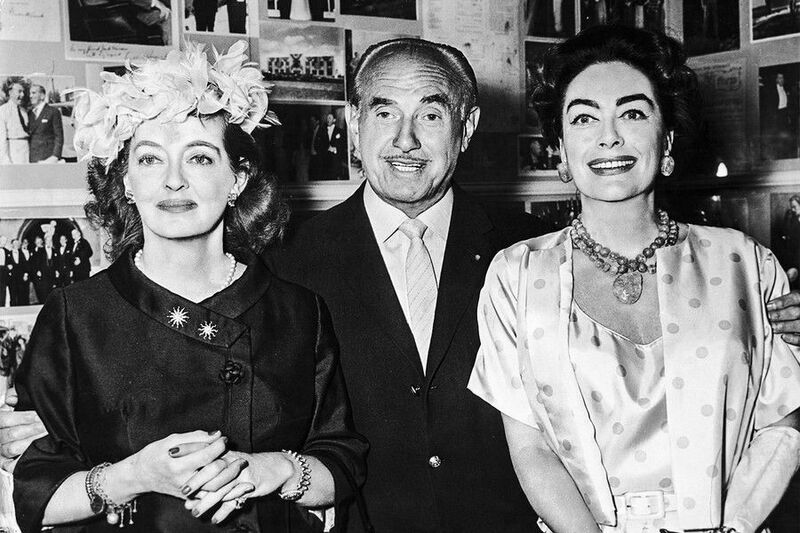 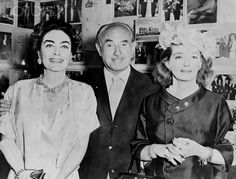 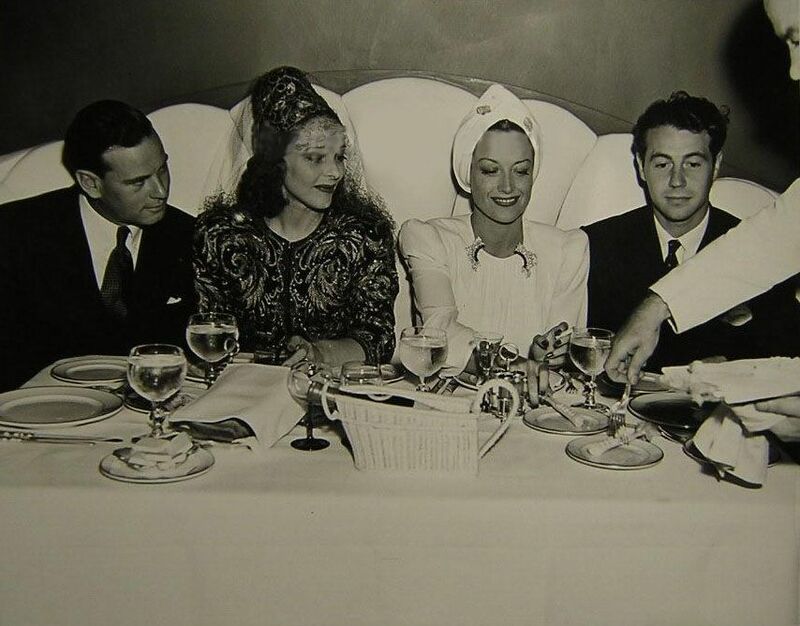 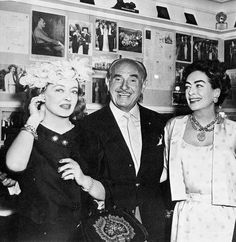 Joan Crawford, Jack Warner and Bette Davis enjoying the success of "What Ever Happened to Baby Jane"
At Perino's restaurant with director Norman Foster, left, and boyfriend Charles Martin, right. 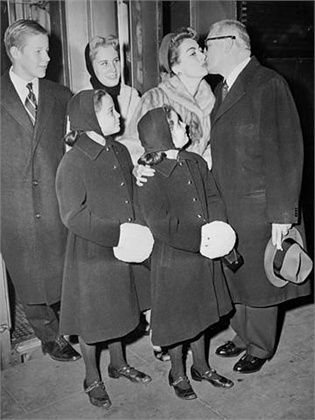 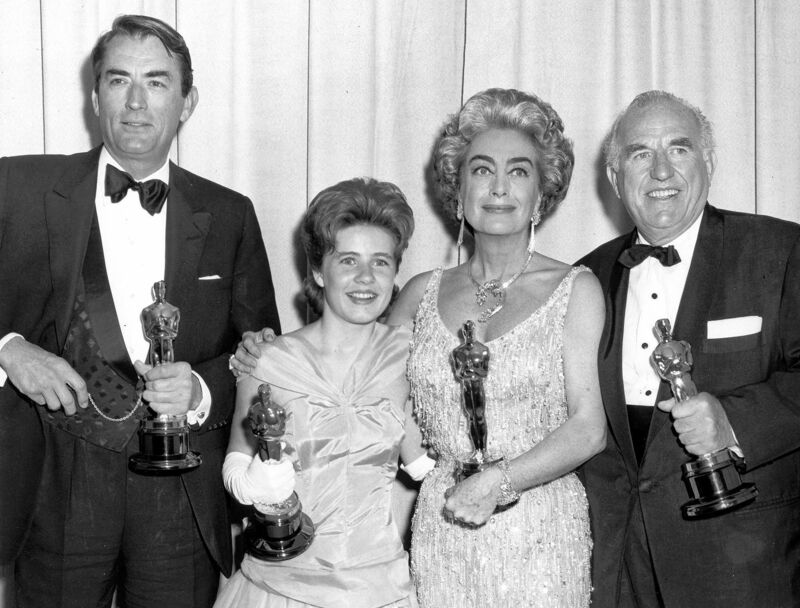 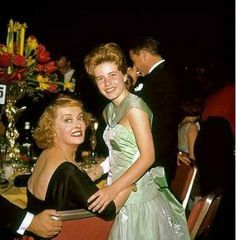 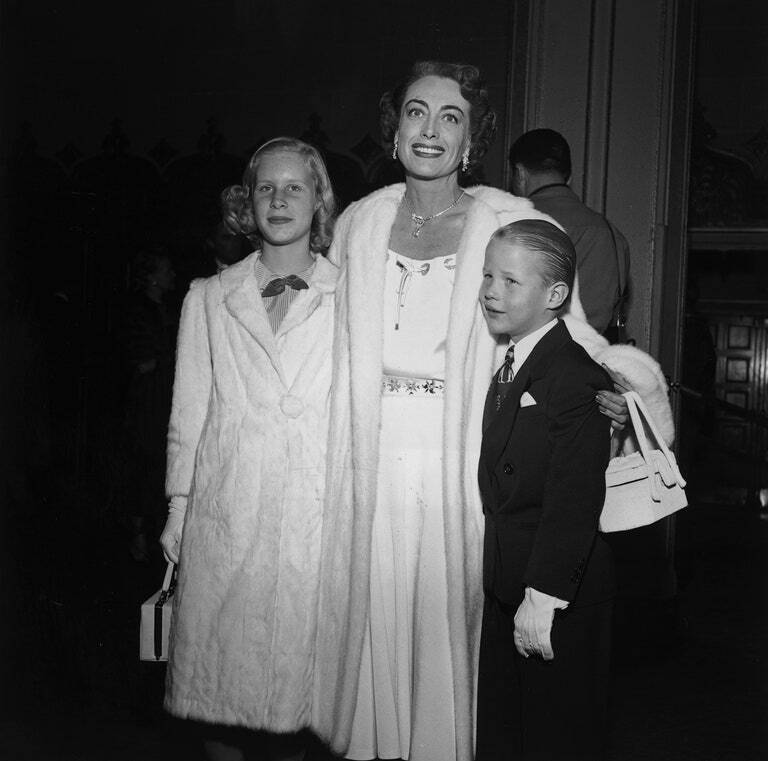 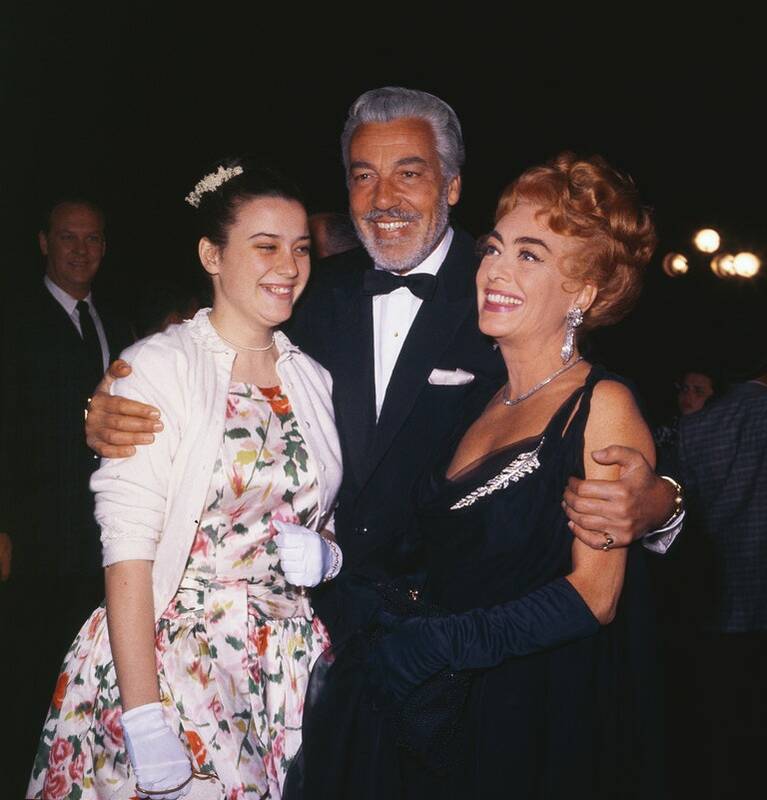 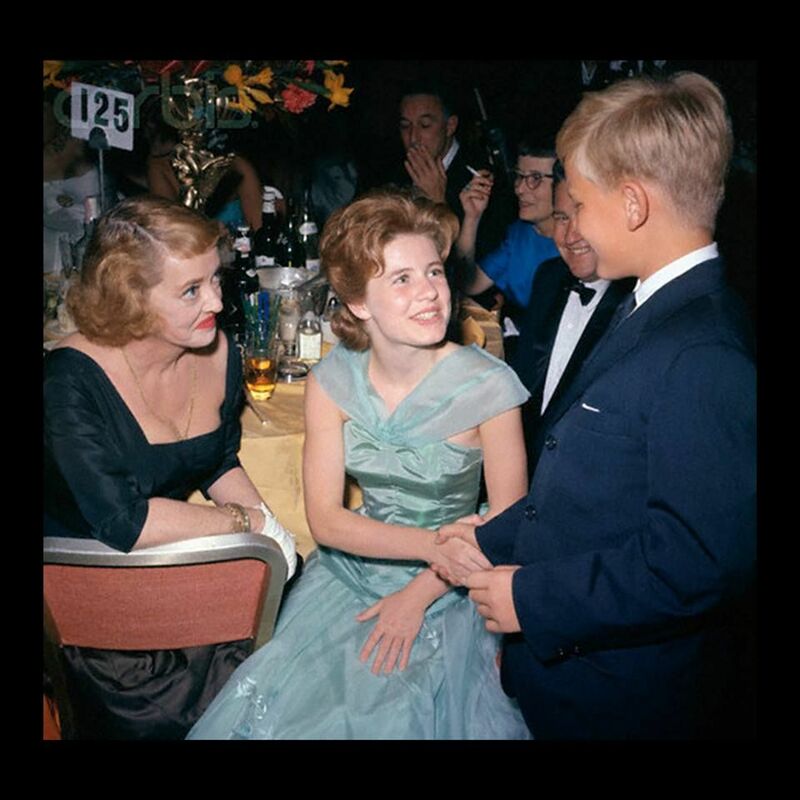 Patty Duke with Bette Davis and her son Mike at the 1962 Oscars. 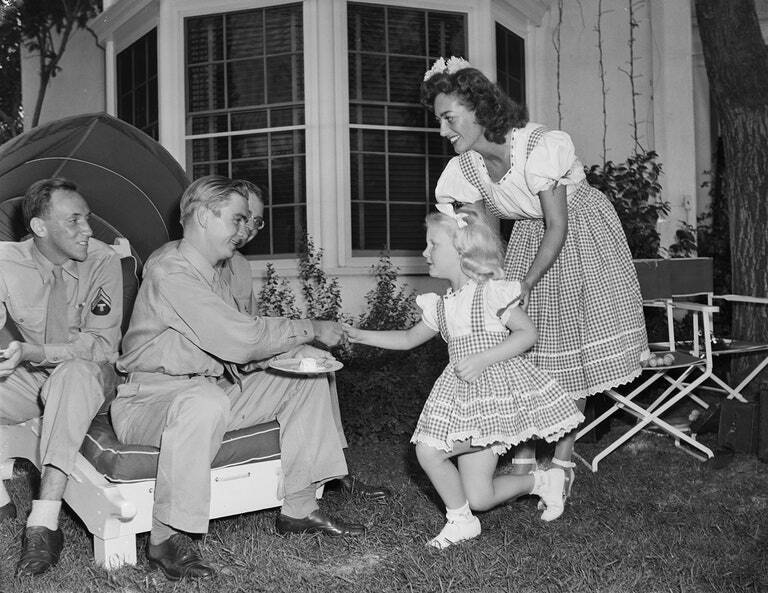 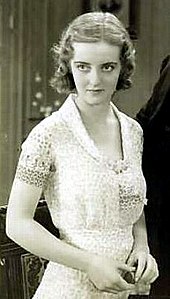 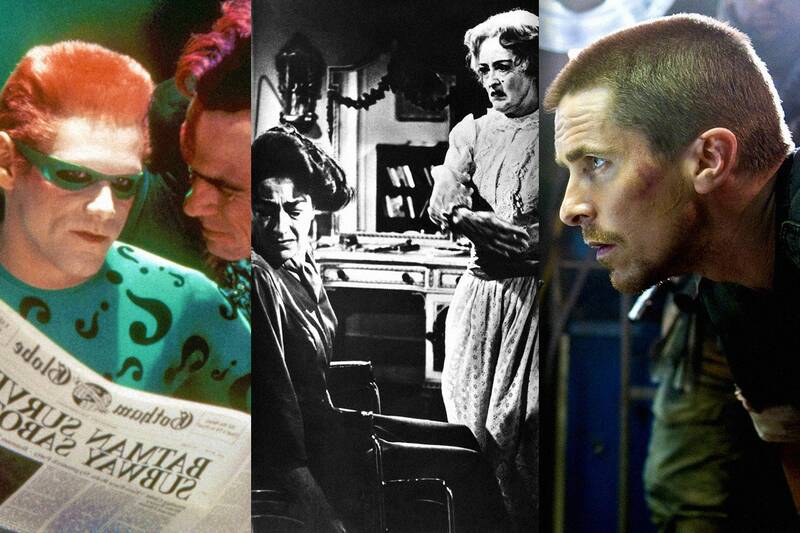 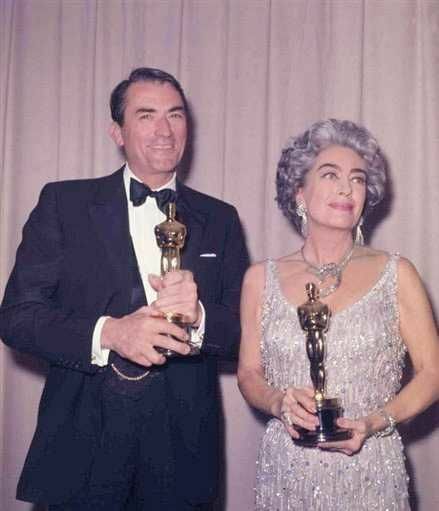 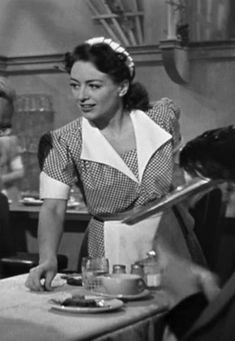 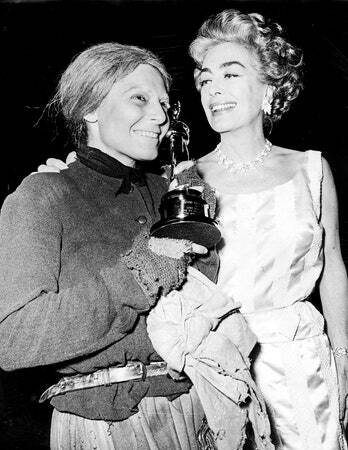 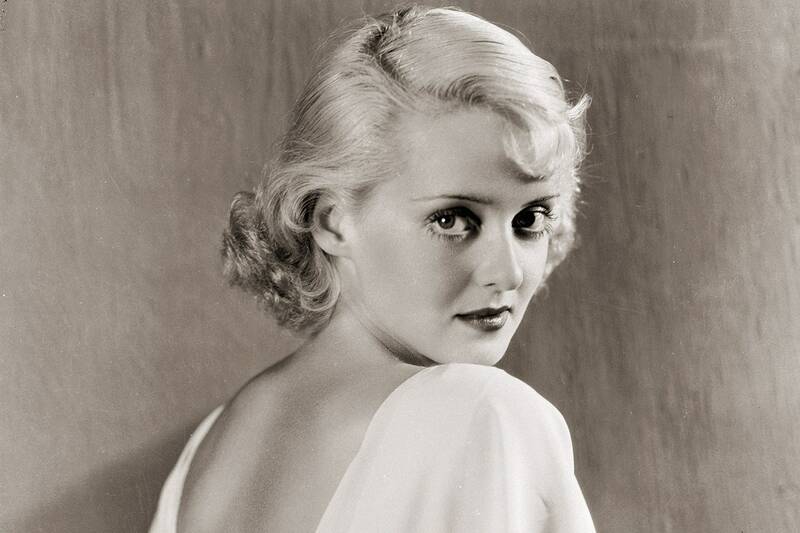 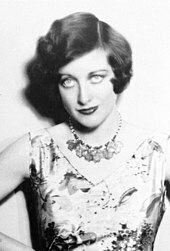 Patty won Best Supporting Actress for her role in The Miracle Worker. 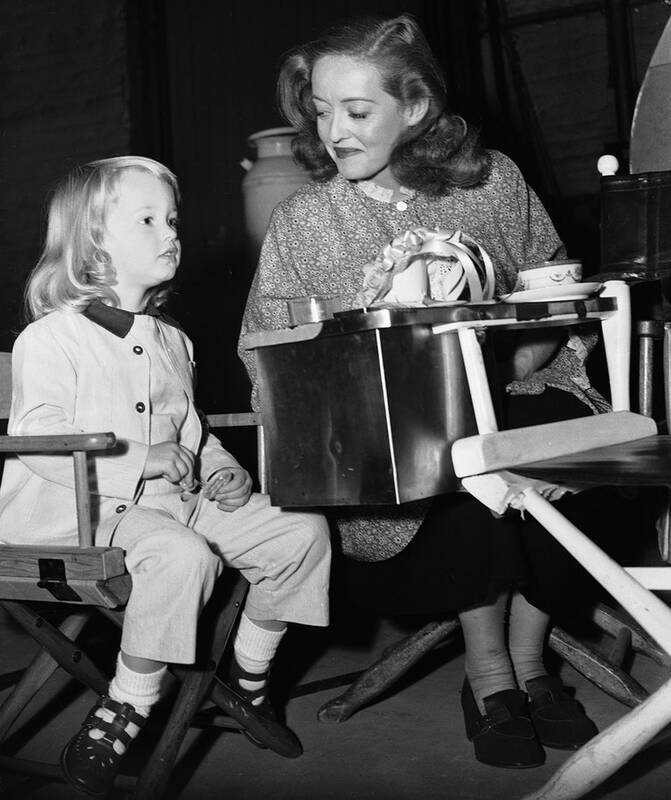 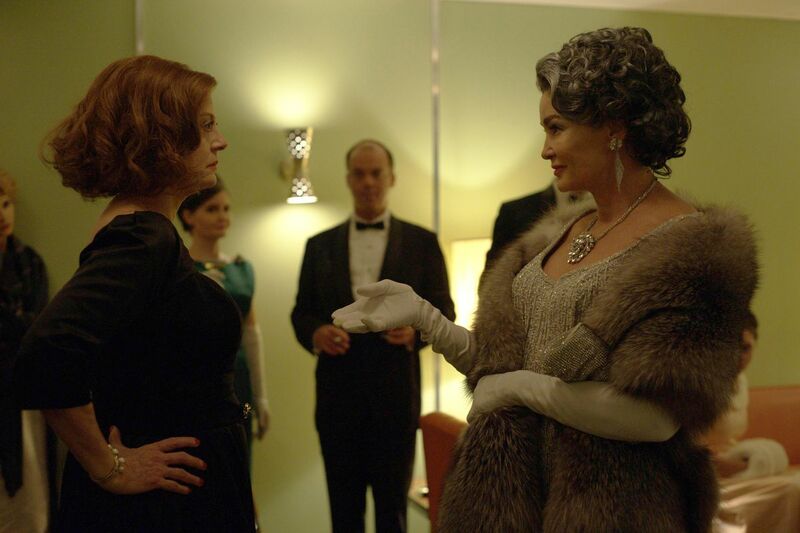 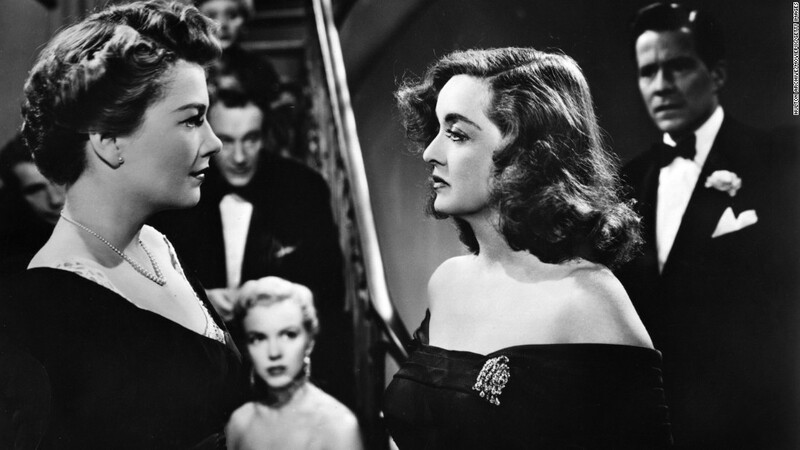 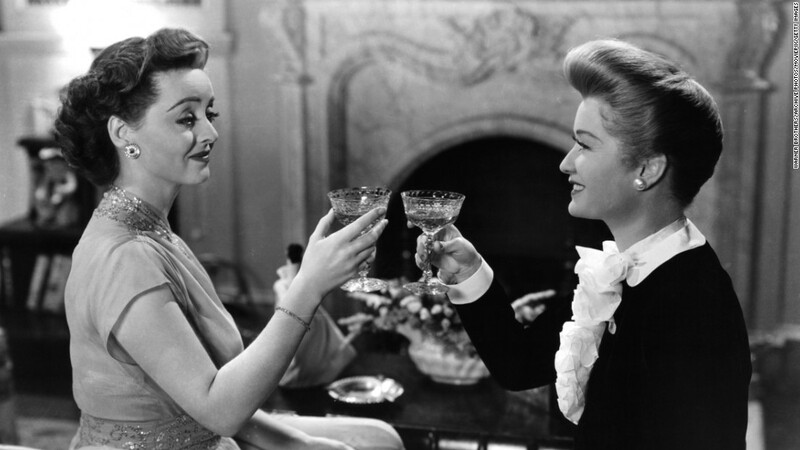 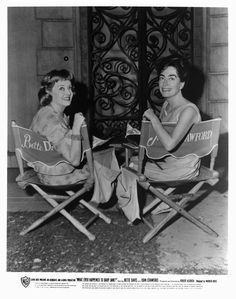 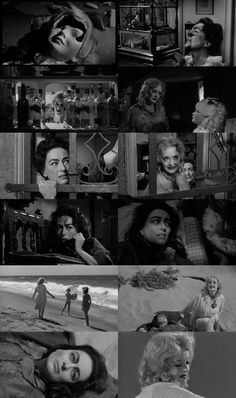 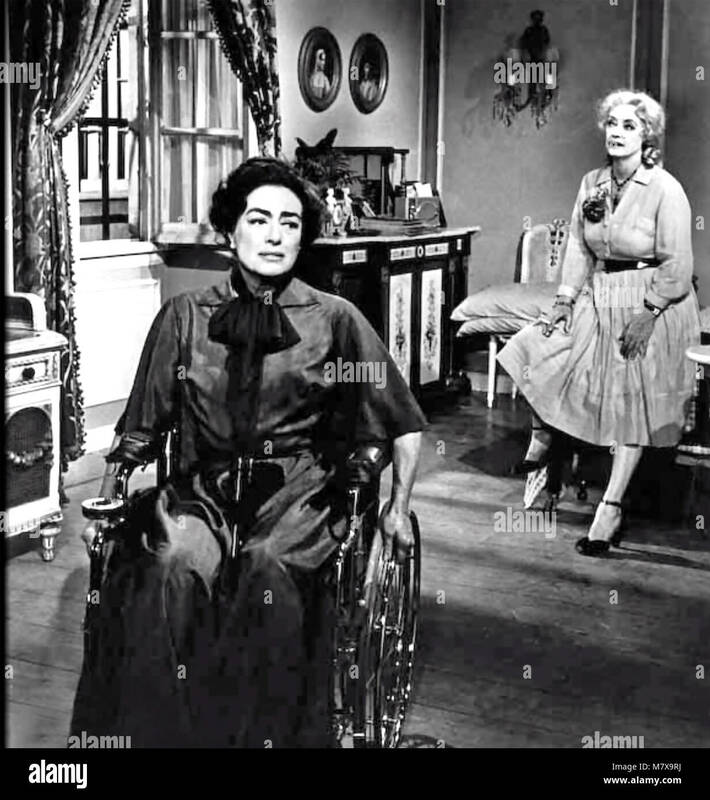 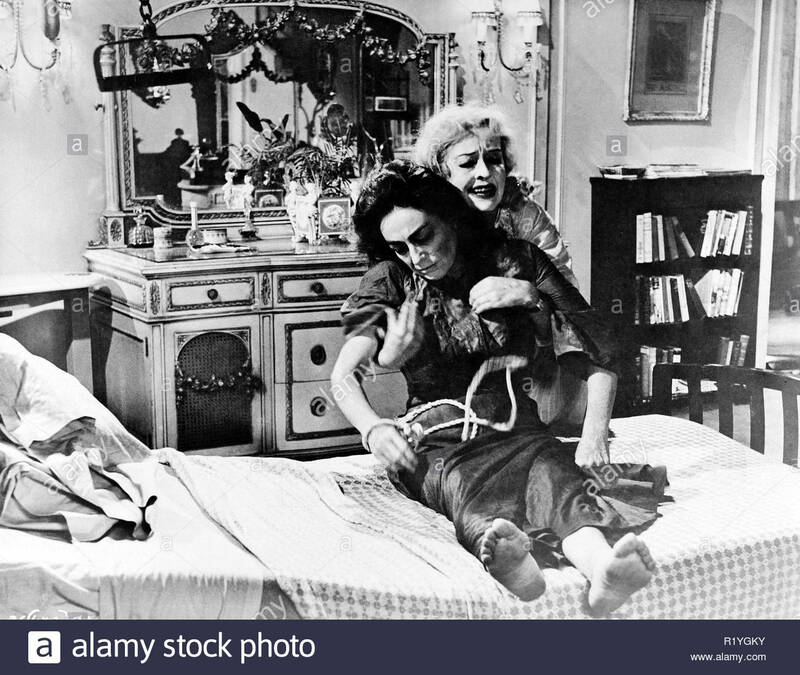 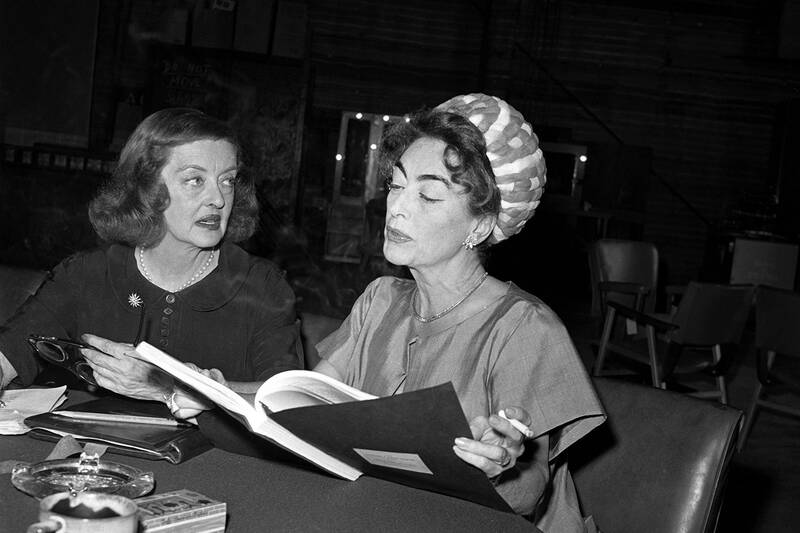 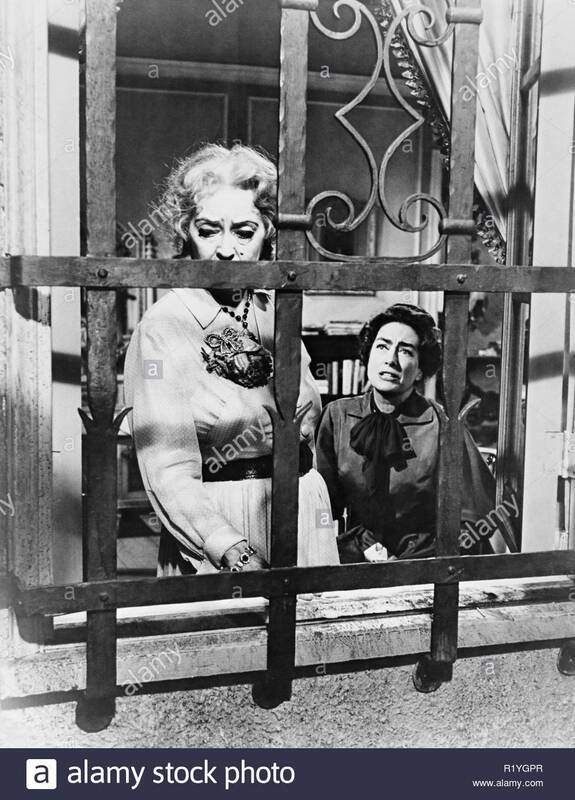 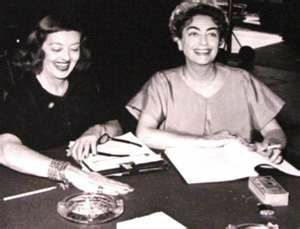 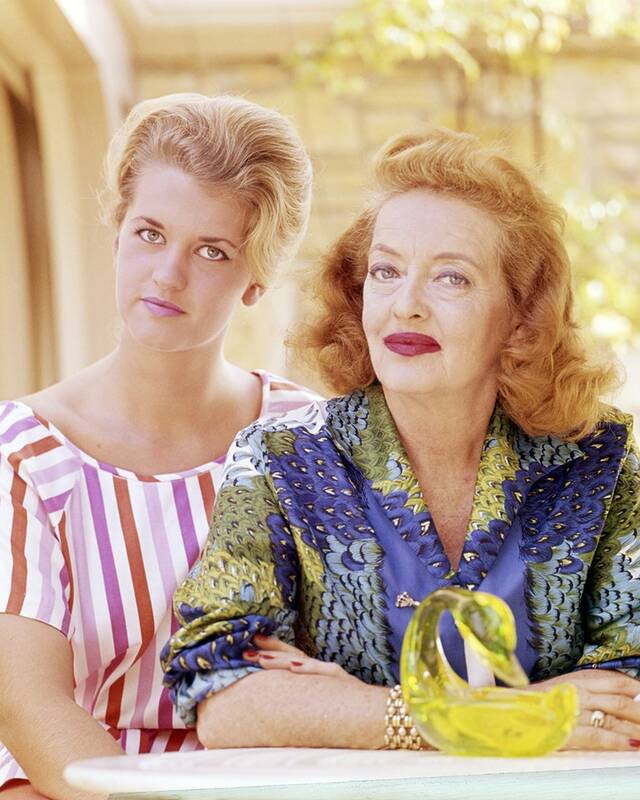 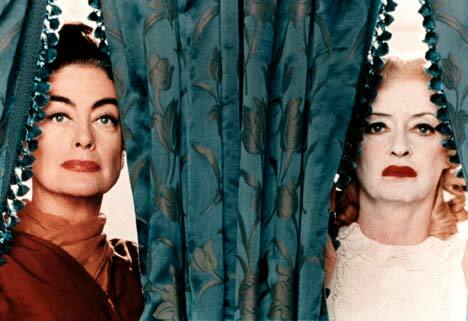 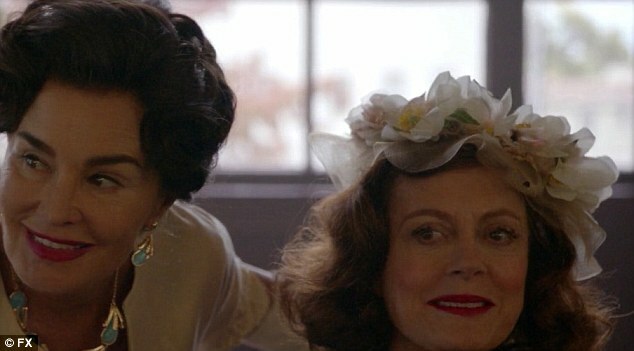 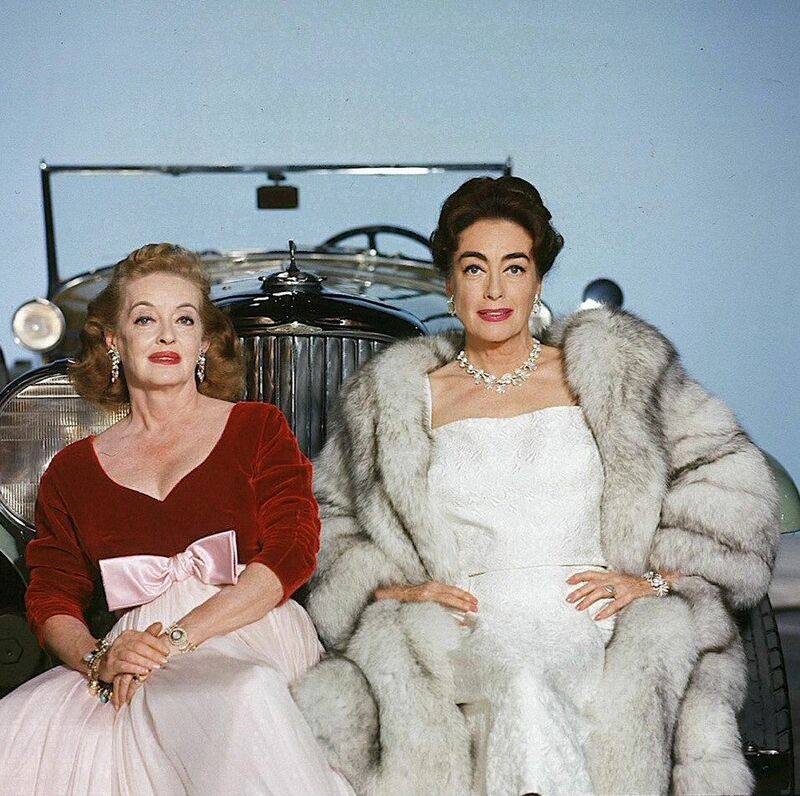 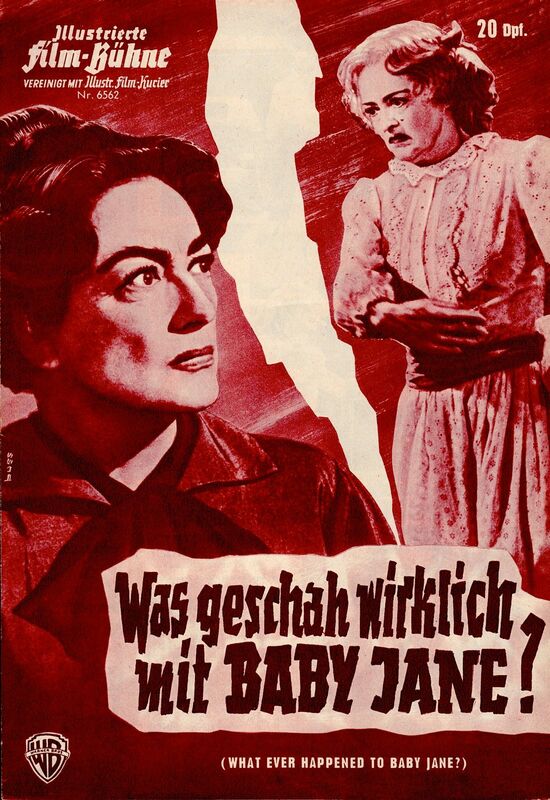 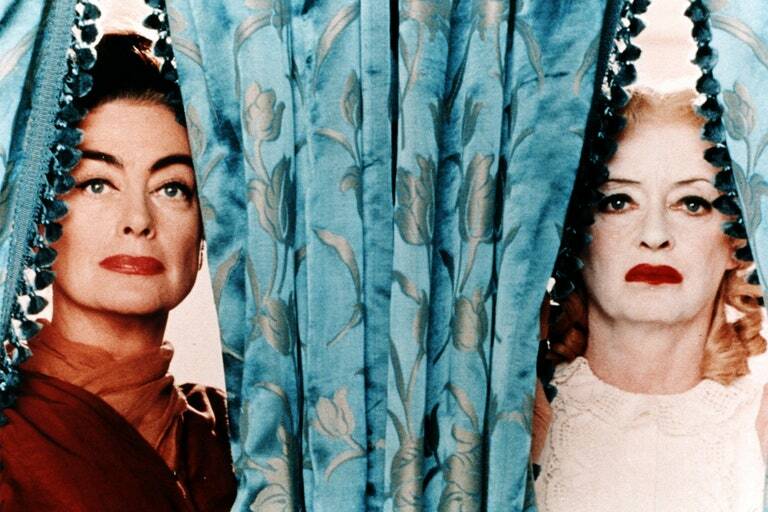 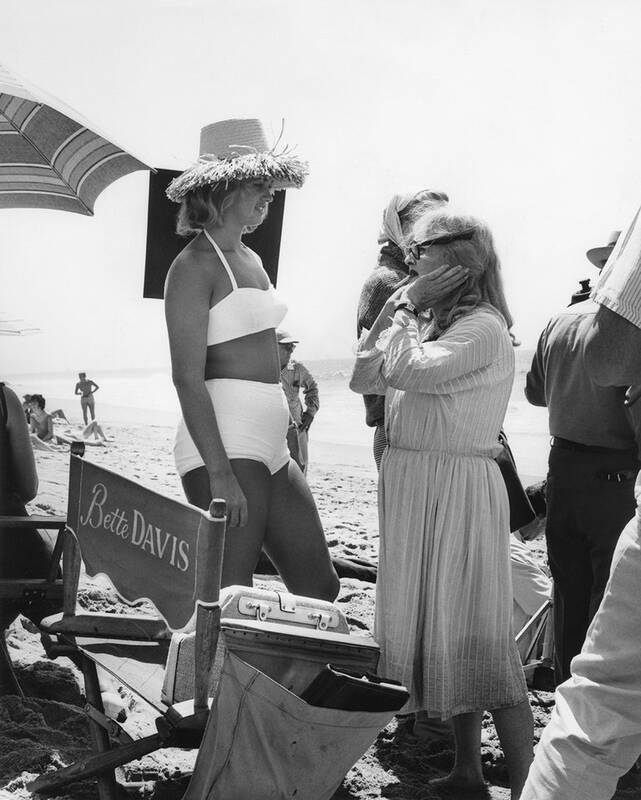 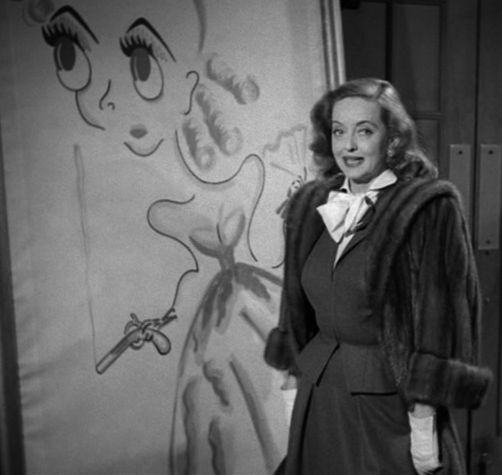 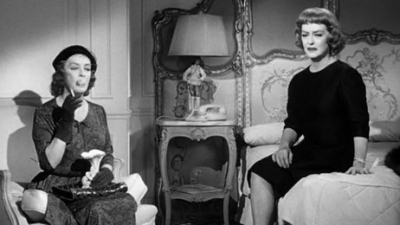 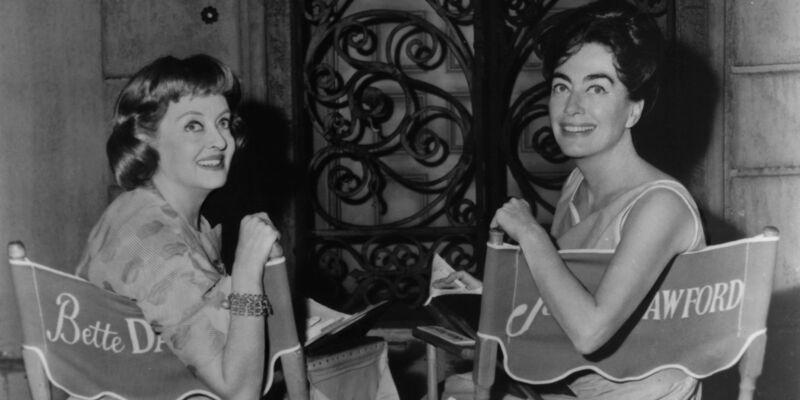 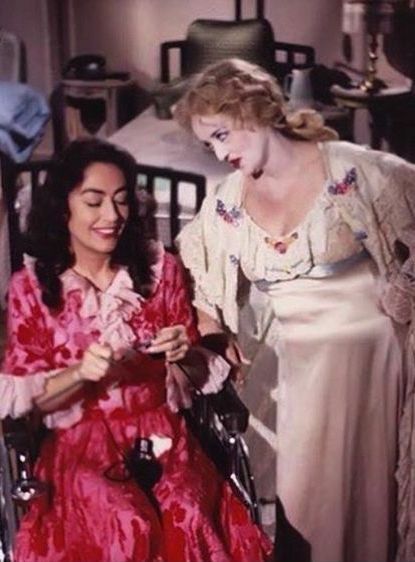 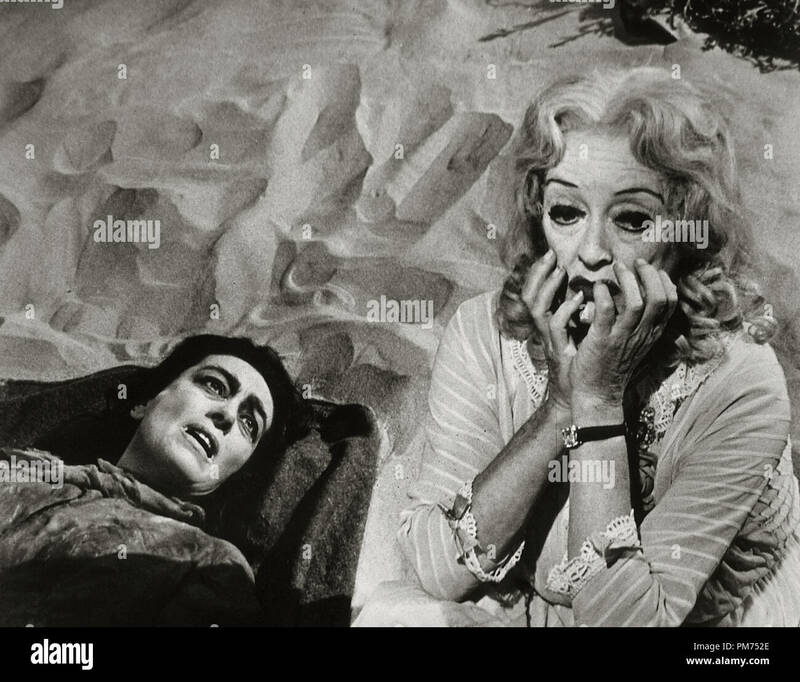 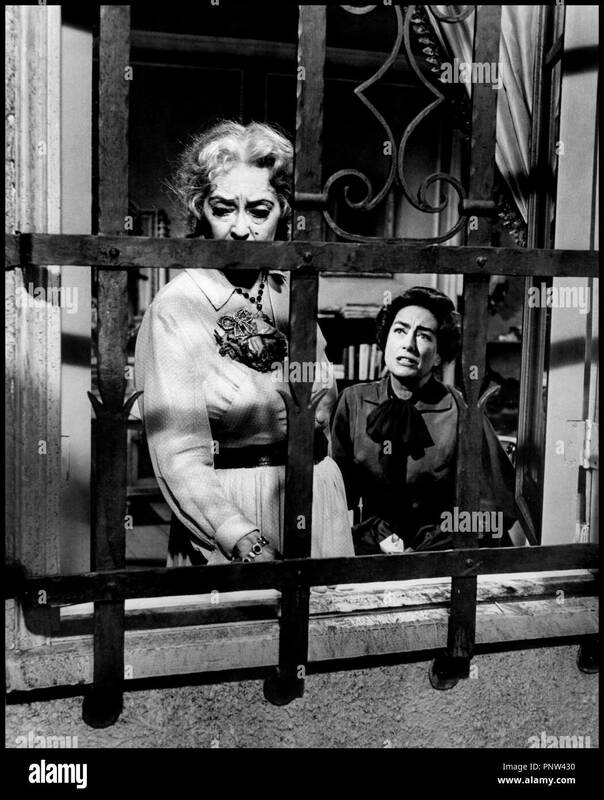 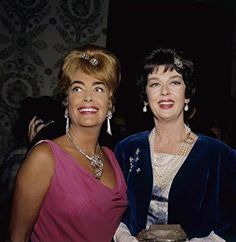 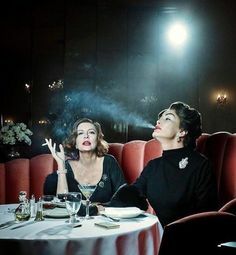 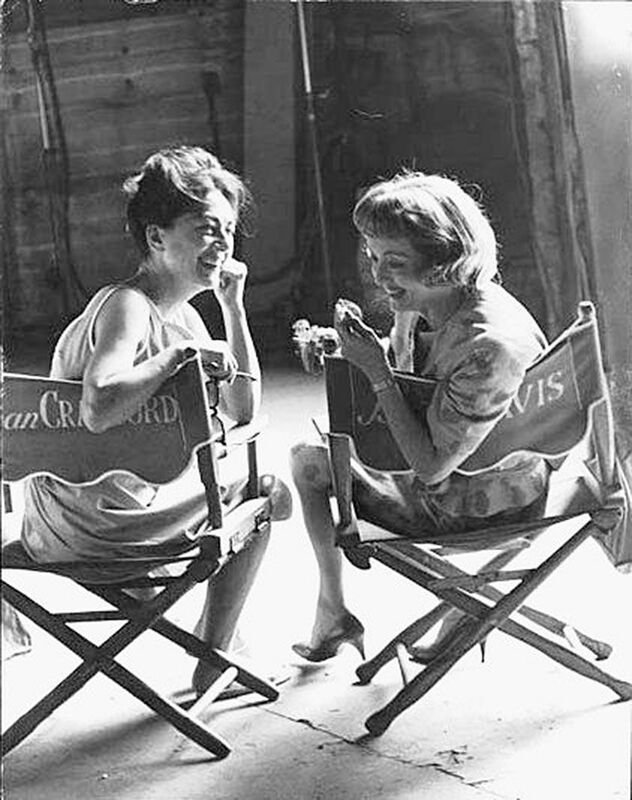 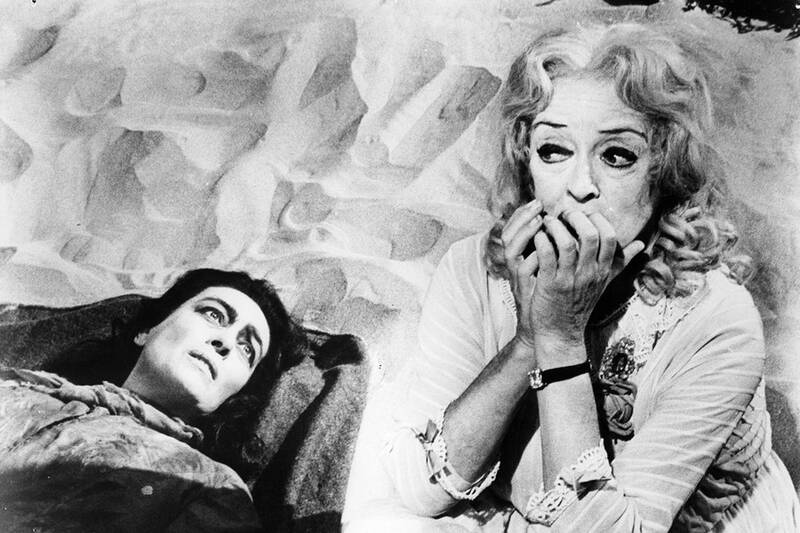 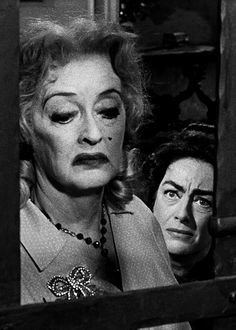 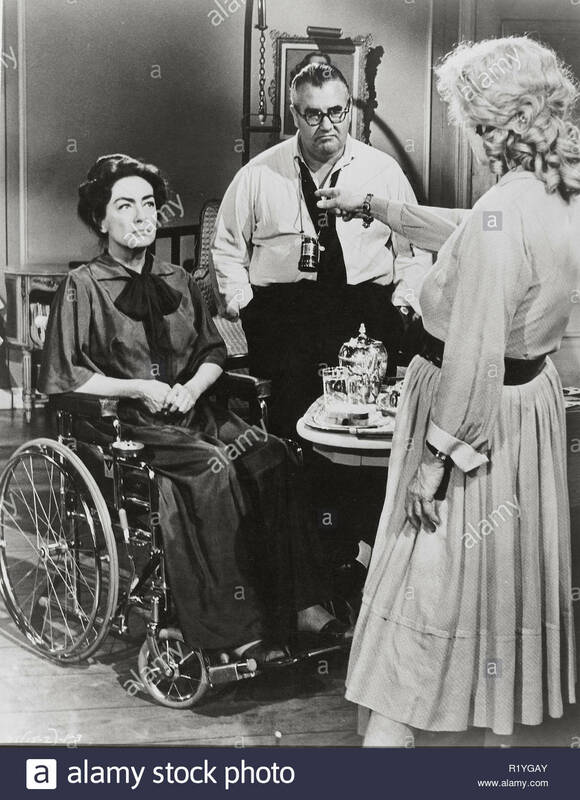 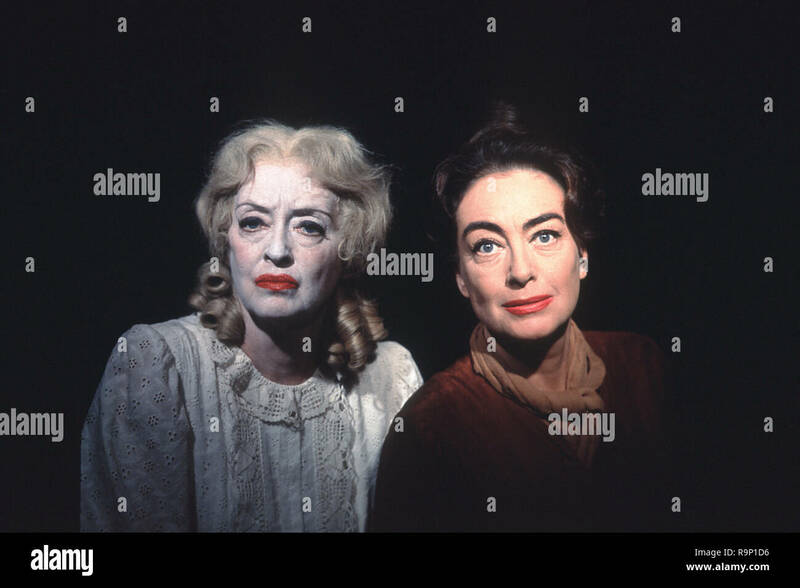 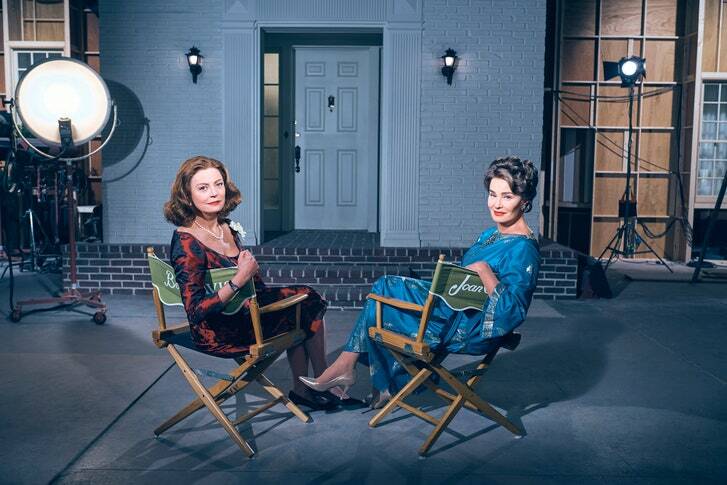 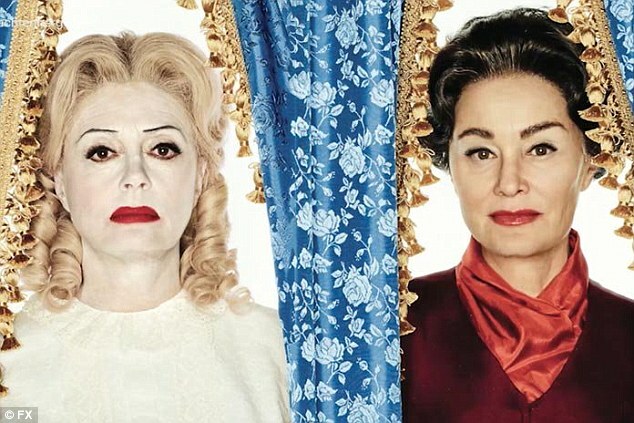 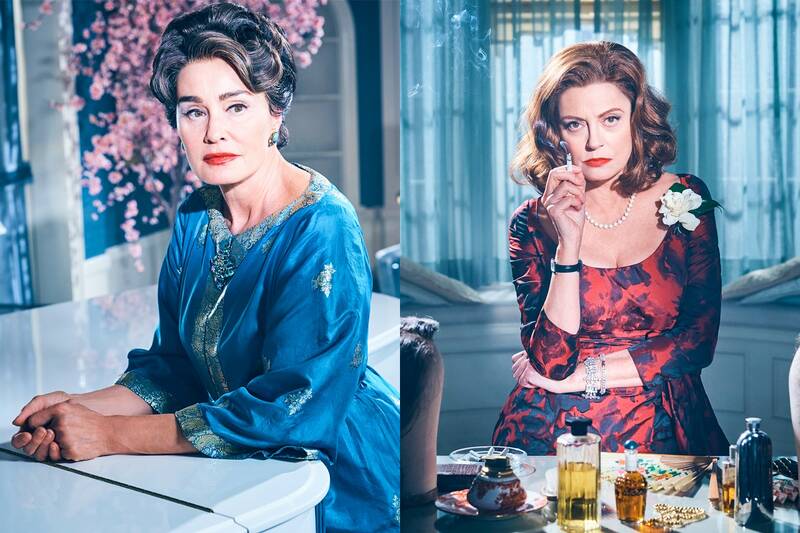 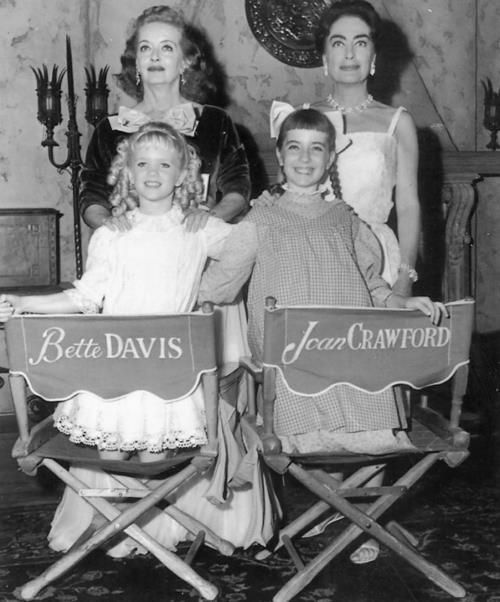 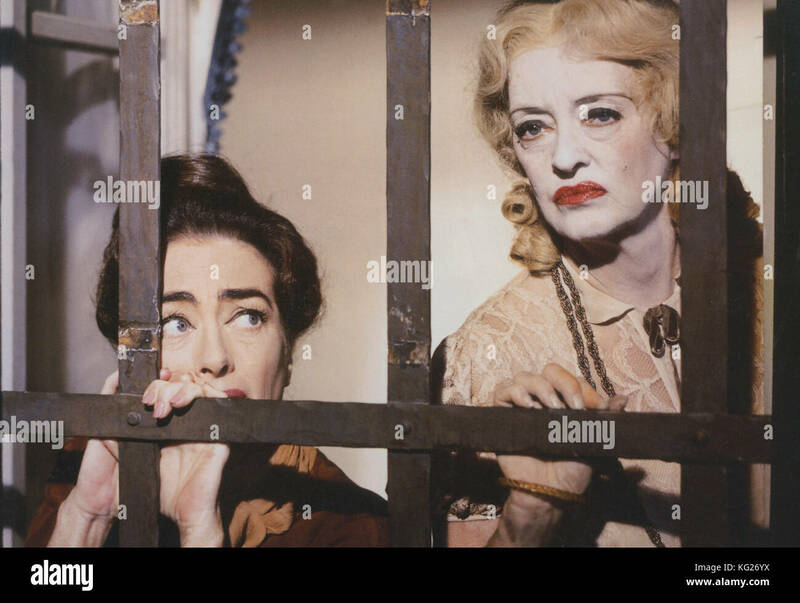 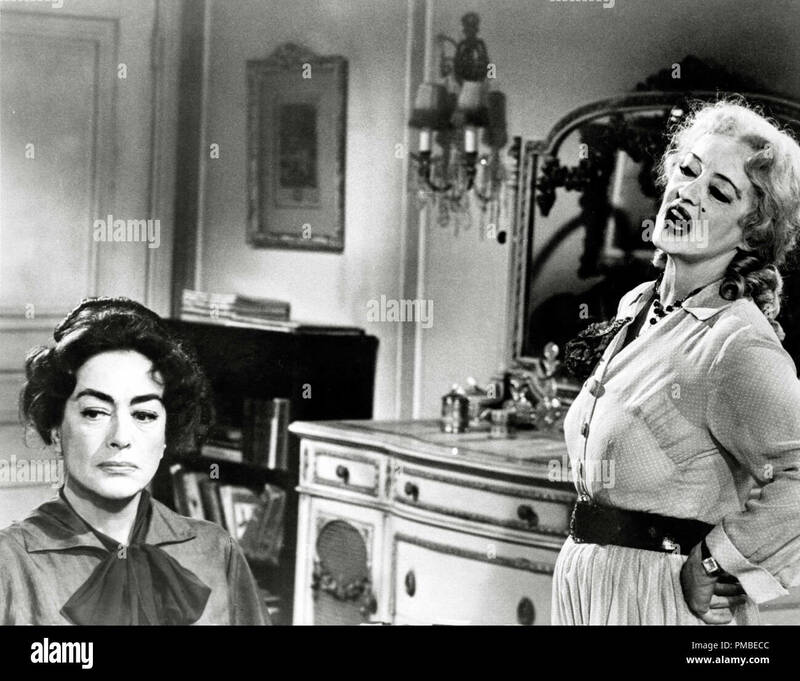 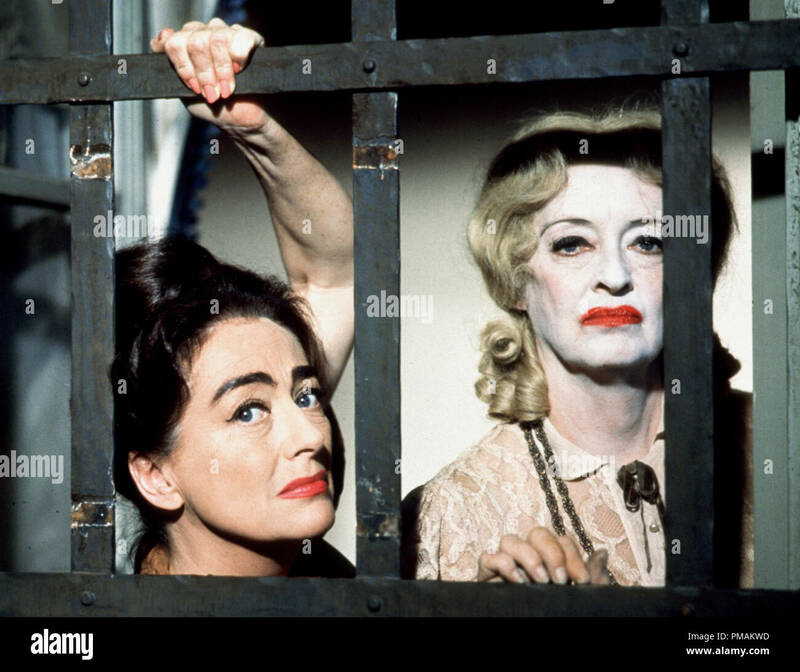 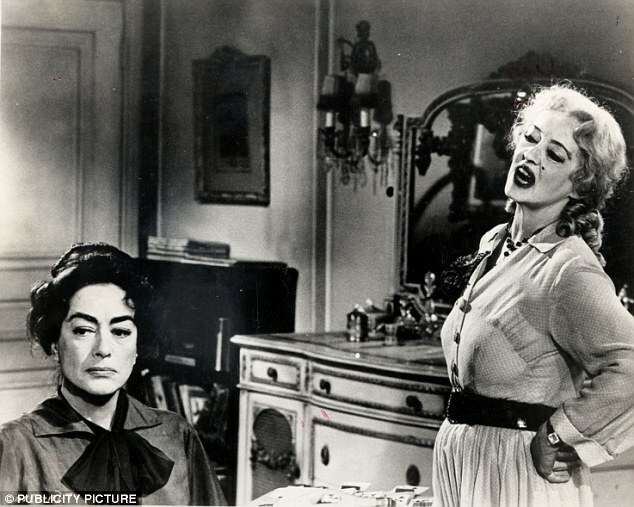 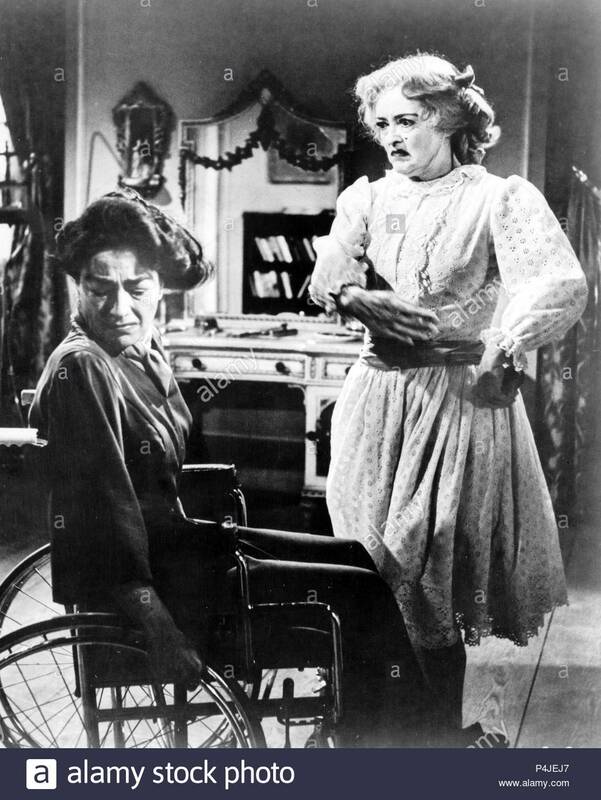 Joan Crawford as Blanche Hudson & Bette Davis as Jane Hudson. 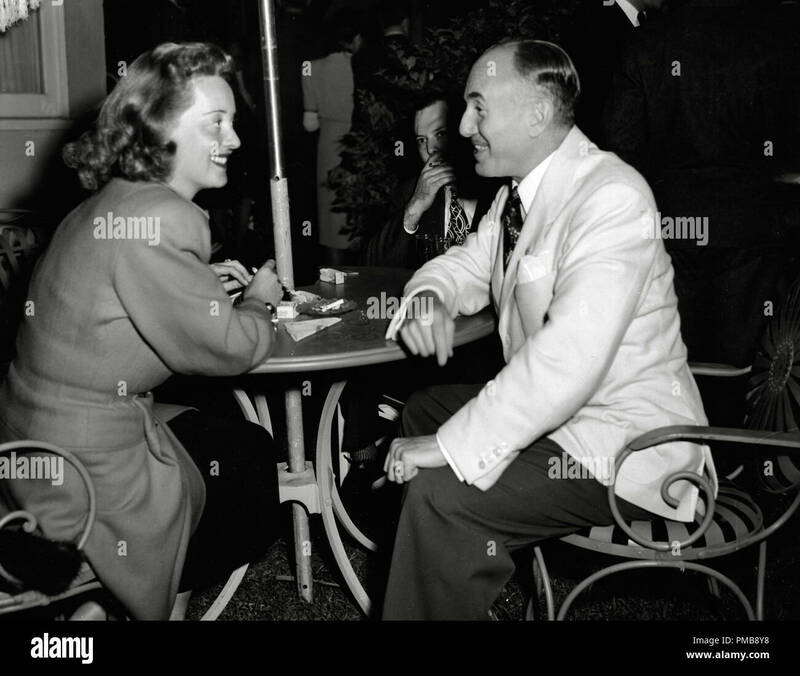 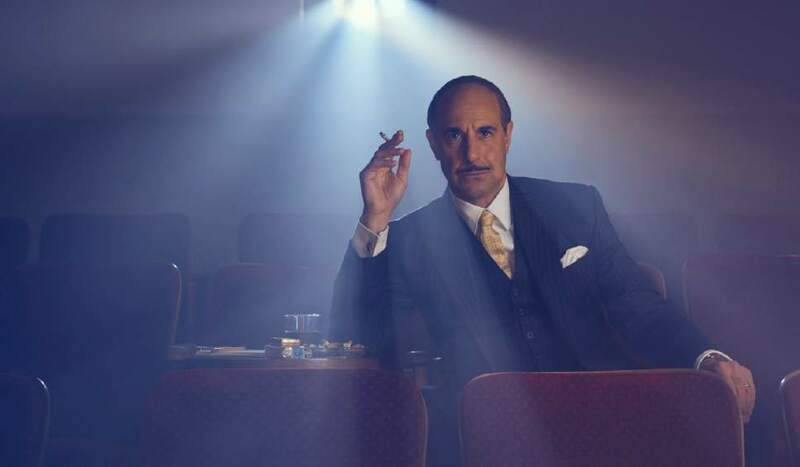 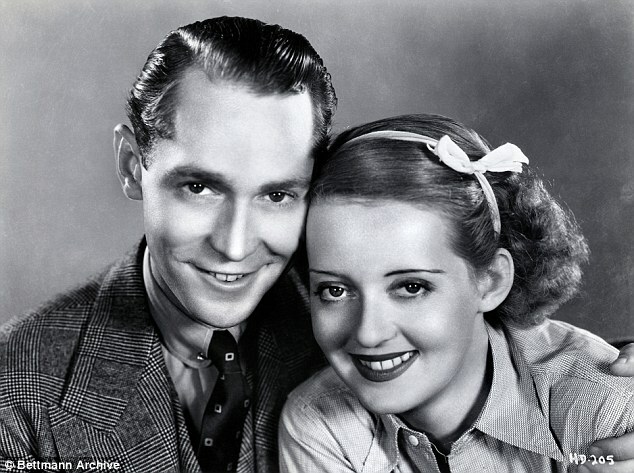 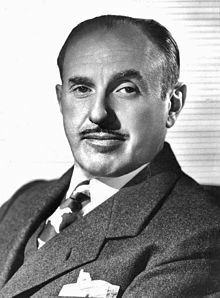 The Maybelline Story : William Haines and Jimmy Shields - the happiest marriage in Hollywood. 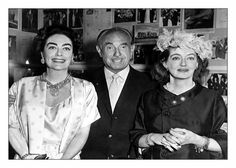 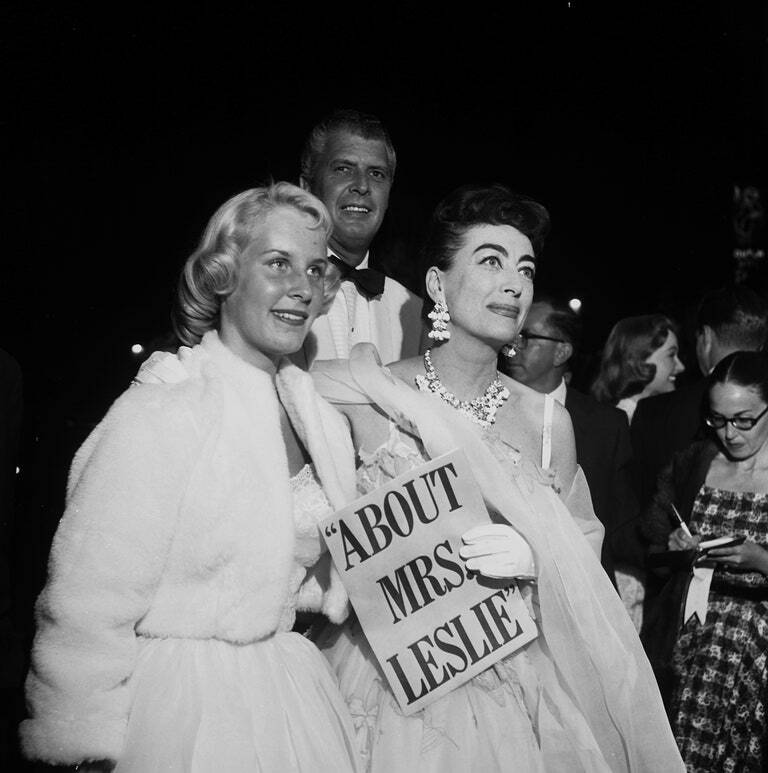 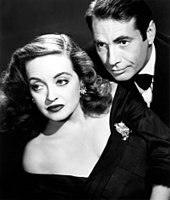 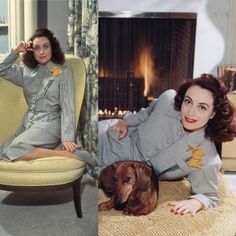 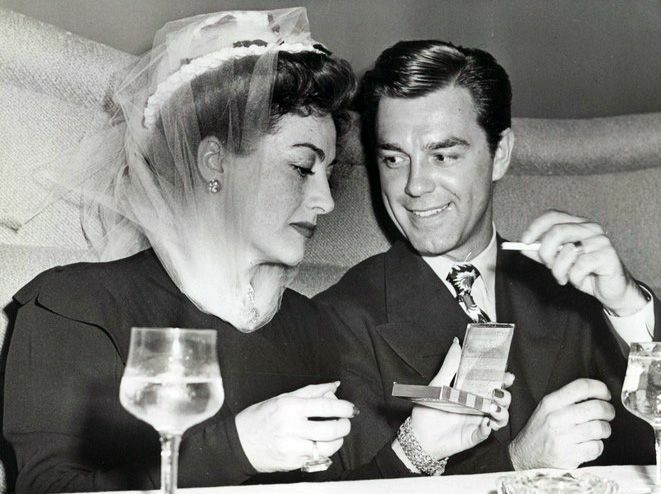 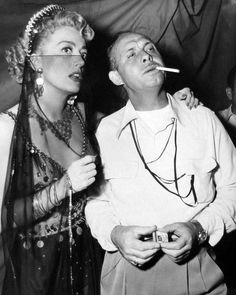 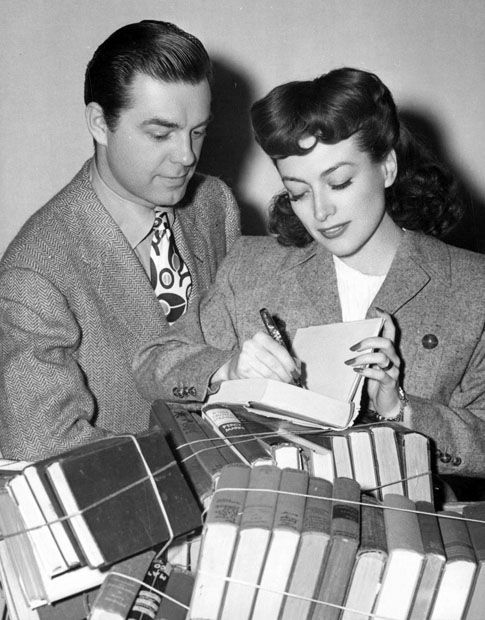 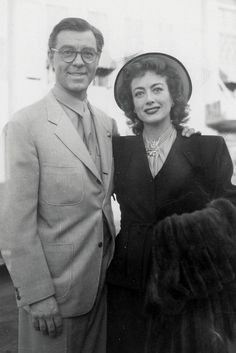 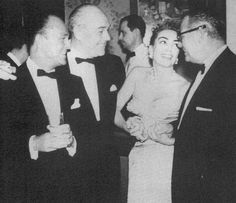 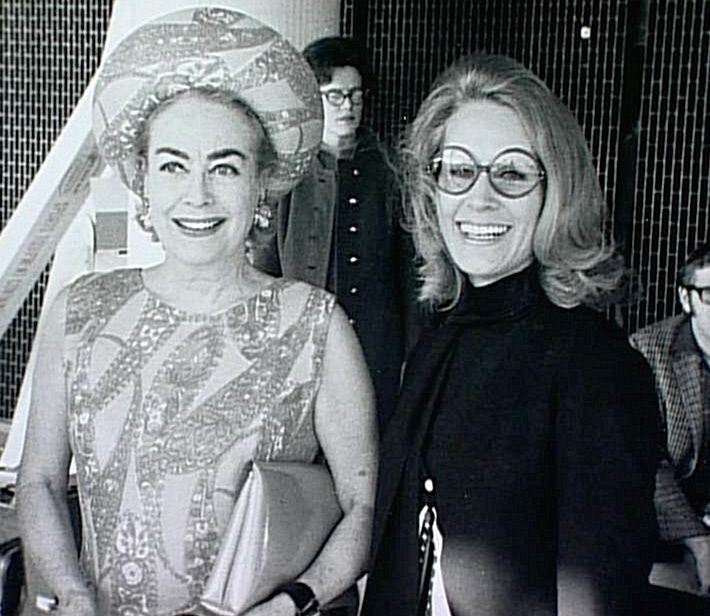 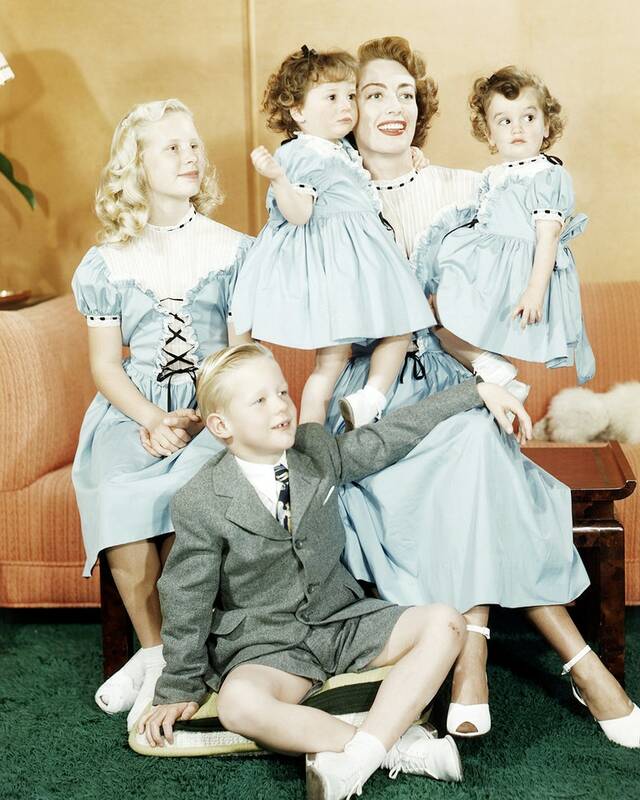 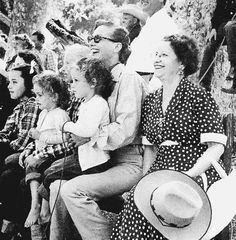 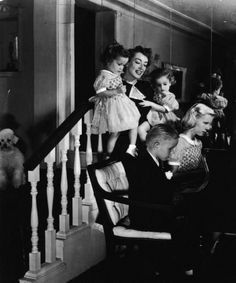 Joan Crawford and her husband on right. 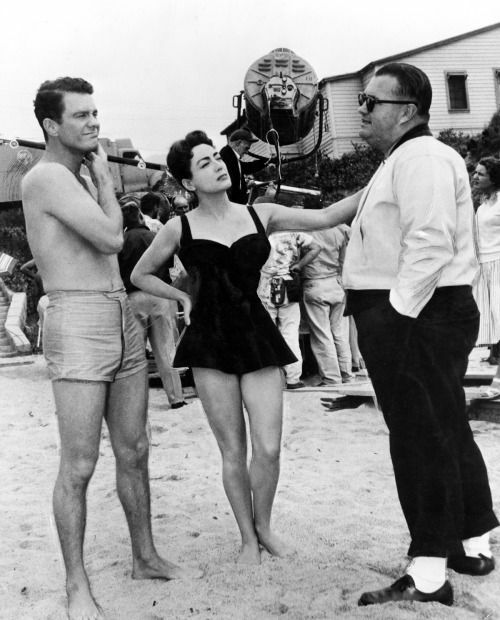 Cliff Robertson & Joan Crawford with director Robert Aldrich on set of Autumn Leaves, 1956.